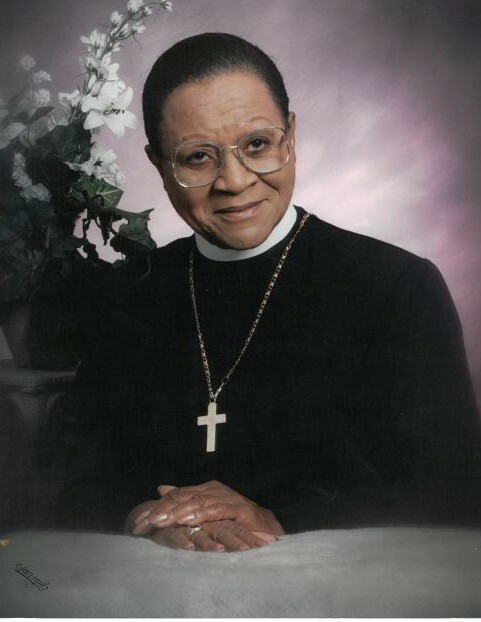 Suffragan Bishop, The Headquarters Diocese, Gwendolyn Gilbert Saunders, beloved aunt of many nieces and nephews, with a host of family and friends. Funeral Service 6:00 p.m. Sunday, January 20th at Pentecostal Church of Christ 10515 Chester Ave. where family will receive friends one-hour prior to service. Arrangements entrusted to LUCAS MEMORIAL CHAPEL 9010 GARFIELD BLVD. in Garfield Hts. Interment Monday at Lakeview Cemetery.